Well the first week of Run2Rio is complete. 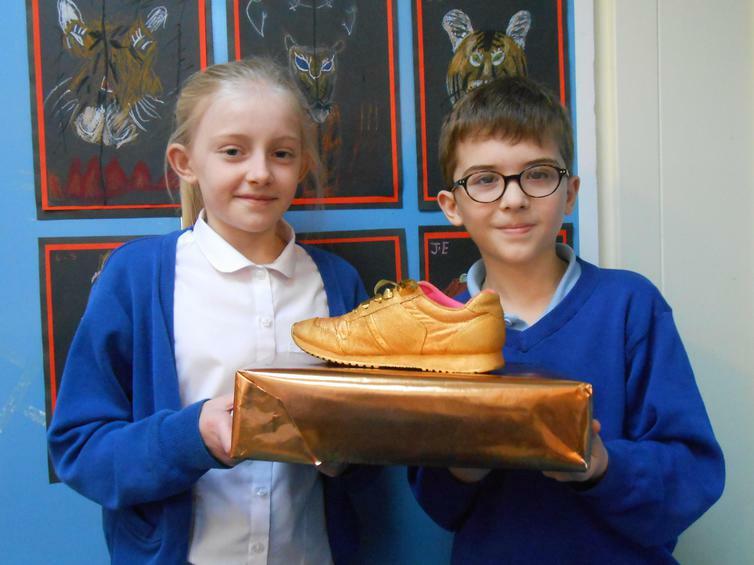 Congratulations to Juniper who, working together, ran 65km over the week and took the Golden Trainer award (below). Keep it up everyone, remember we're trying to conquer 9,000 km as a whole team. Go MJS!